Tiny low current 9 VDC Regulated Power supply designed around bipolar transistor and zener diode. 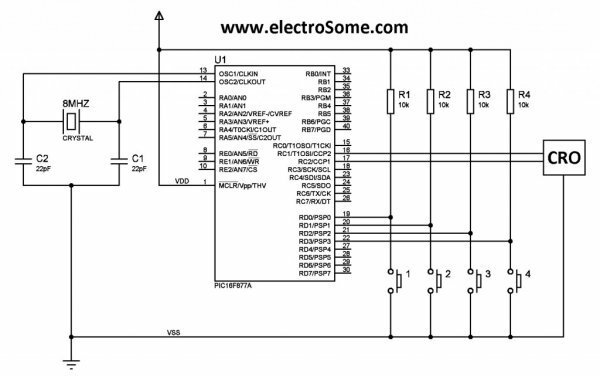 The circuit is known as series voltage regulator or emitter follower voltage regulator. The unregulated supply fed to input and the circuit regulate the voltage and provide constant 9V DC, 250mA. The zener diode provides the reference voltage to the base of the transistor. This is very suitable power supply for small projects as it can provide any supply output by changing just the zener diode. A transistor heat sink may be required if the output current is high.